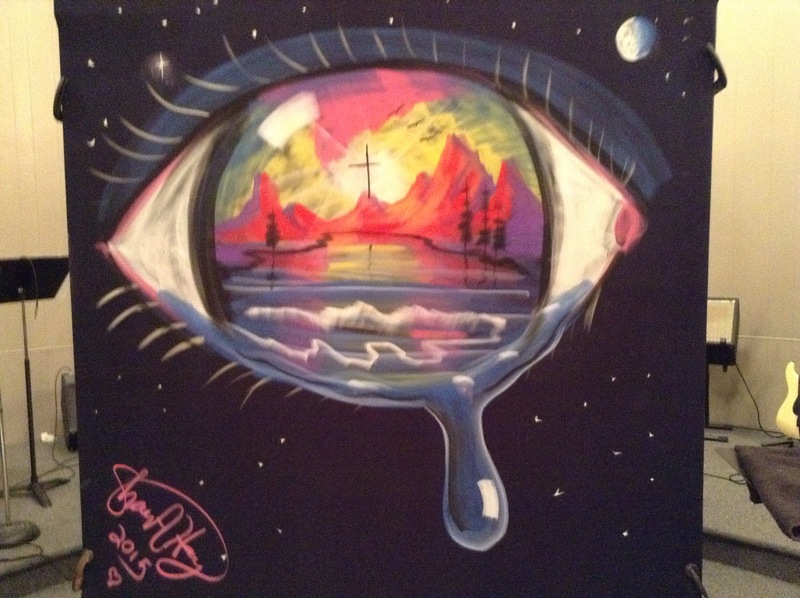 Before becoming known as the “Champ” and a 3D Chalk Art Master, Shaun Hays was simply an artist with a desire to express his struggles and hopes through unique images made quickly and with great energy. Shaun did this for years in any creative medium he could get his hands on. 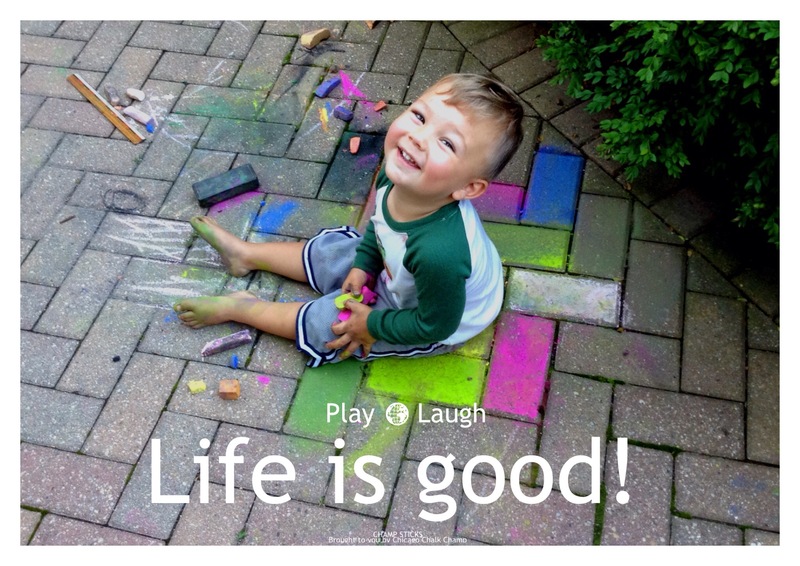 Then Shaun found his particular love…Champsticks ™ Professional Grade Chalk! 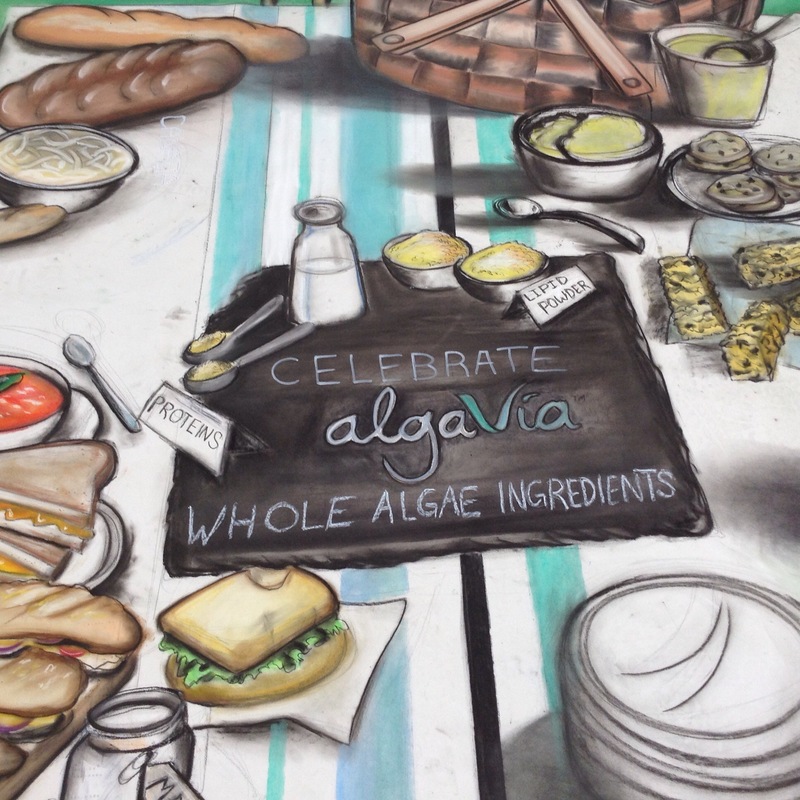 He soon found that this chalk was a super fast medium that allowed him to illustrate with the bold color of spray paint and the amazing speed of a sketch artist. He could mimic the bold graphic styles of street artistry as well as the great masters of impressionism etc. …and he could do it all in very reasonable time frames, which made it perfect for live events. 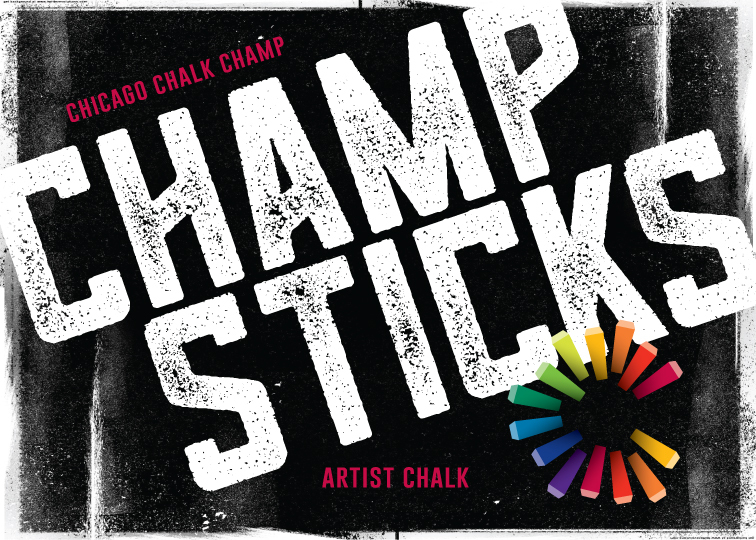 Champsticks ™ Professional Grade Chalk is perfect for sidewalk advertising, art festivals, and works on a multitude of surfaces. 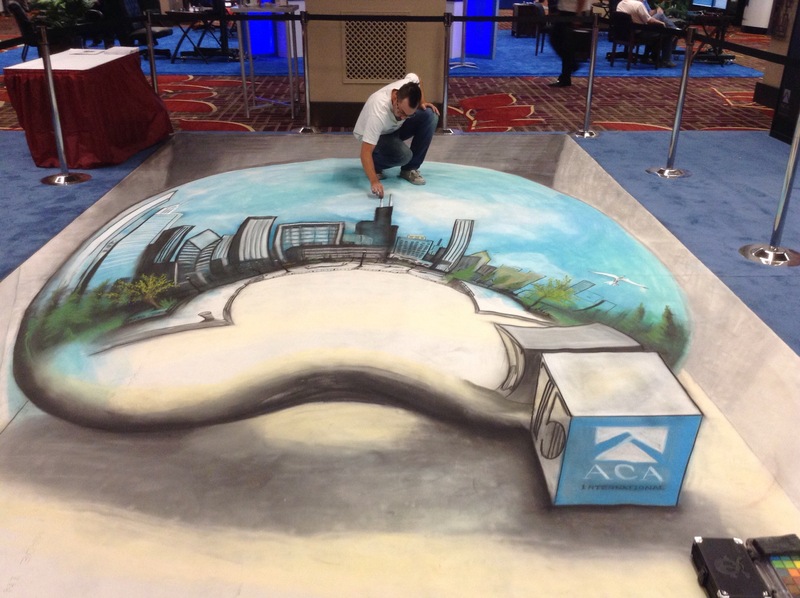 Shaun Hays – “For 15 years I have used chalk in a professional capacity for: performances of speed painting to large crowds, commissioned portraits, slick presentations, sidewalk advertising, chalk board artistry, wall art, hair dyeing and of course 3D Chalk Art Illusions around the US and around the world. I have used various chalks and soft/hardened pastels, oil based and liquid forms on nearly every surface imaginable…and a few you wouldn’t believe! I have used them in the frozen tundra to the desserts of the middle East/ North Africa – I have learned a few things. 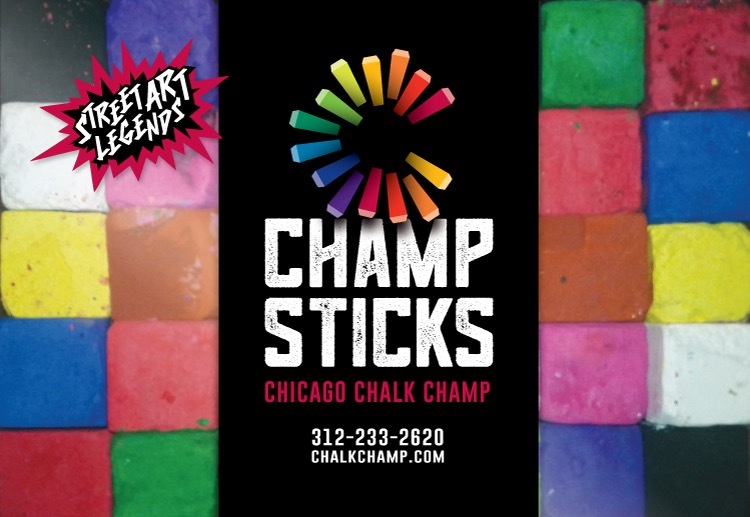 It is with this experience behind me I am proud to introduce the world to Champsticks ™ Professional Grade Chalk! I will be updating this page with more product info, featured events and art pieces, Testimonials and special offers. Stay posted…more exciting news to come! 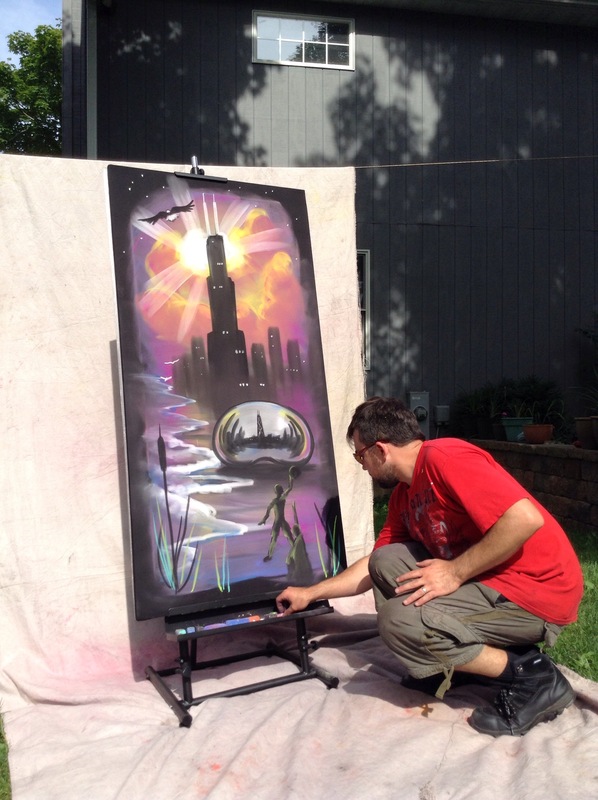 Previous postFIRST ANNUAL CHICAGO CHALK CHAMP SPONSORED CHALK FEST and… YOU!! !